Live and Listed- ready for offers! 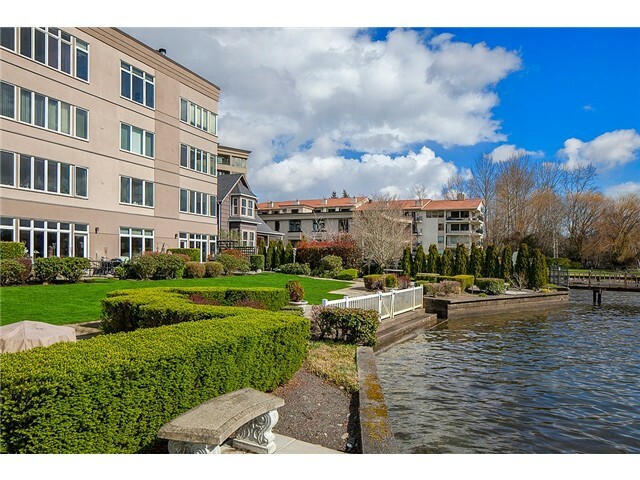 Experience sensational Lake Washington views with the natural splendor backdrop of the Olympic Mountains & Seattle city skyline. 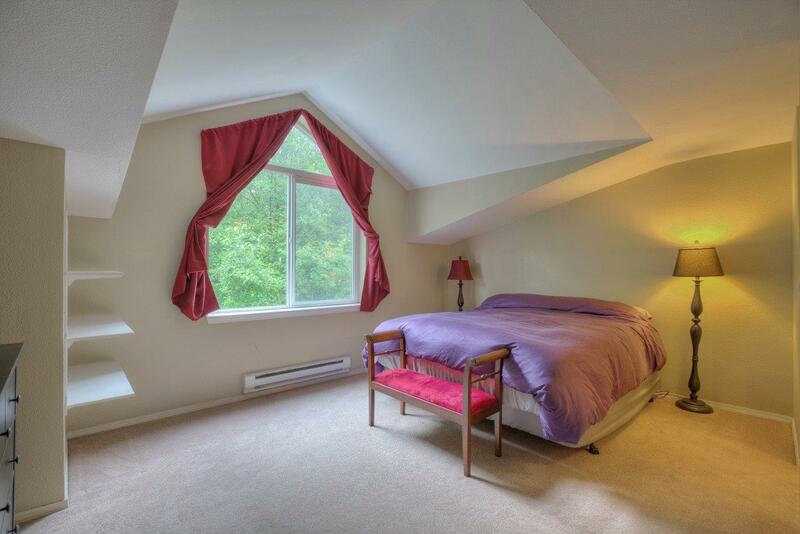 This 1400 square foot top floor condo will leave you breathless. The definition of lifestyle living; your boat in view from your deck overlooking peaceful Juanita Bay. 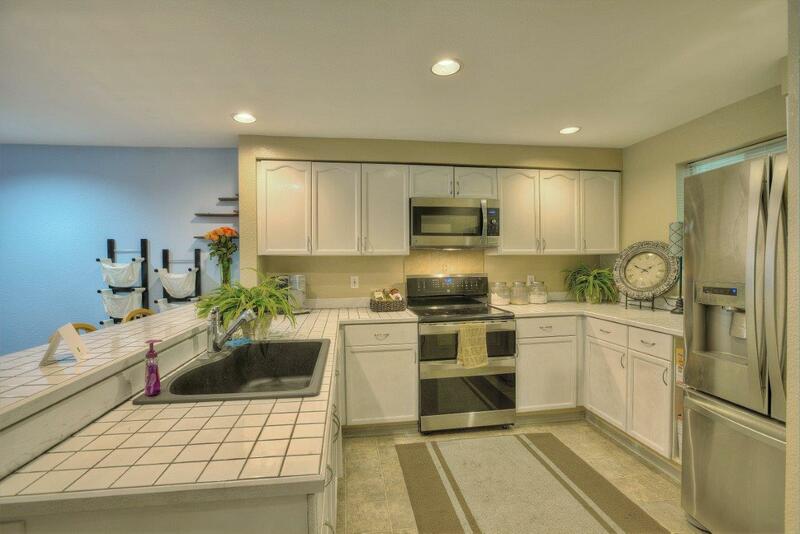 Enjoy air conditioned living spaces served by thoughtful interior cosmetic updates throughout. 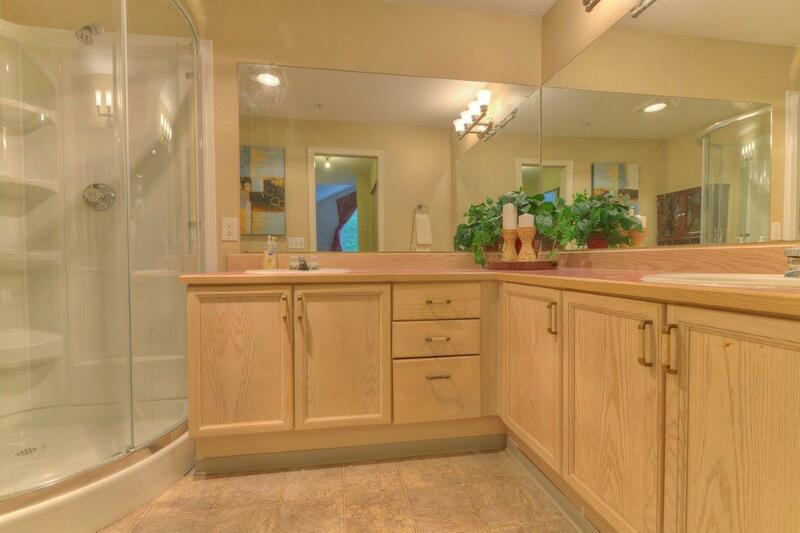 Luxurious 5-piece Master bath. 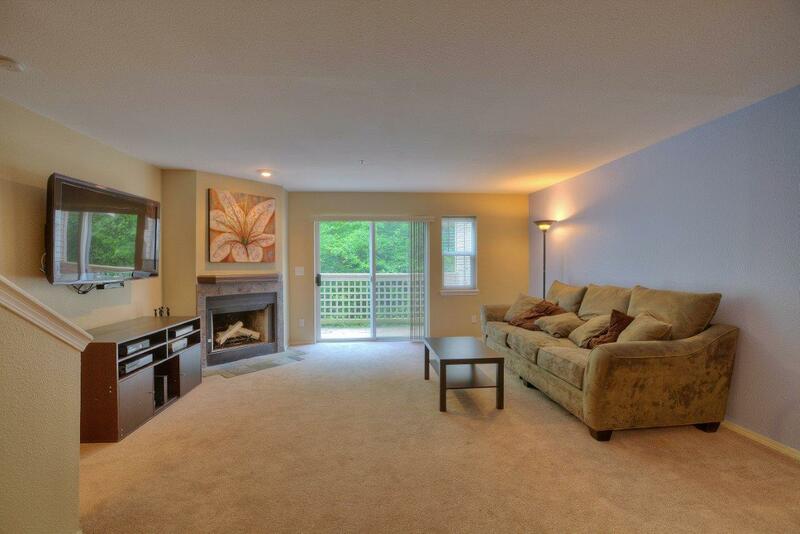 Ample living room + formal dining room. 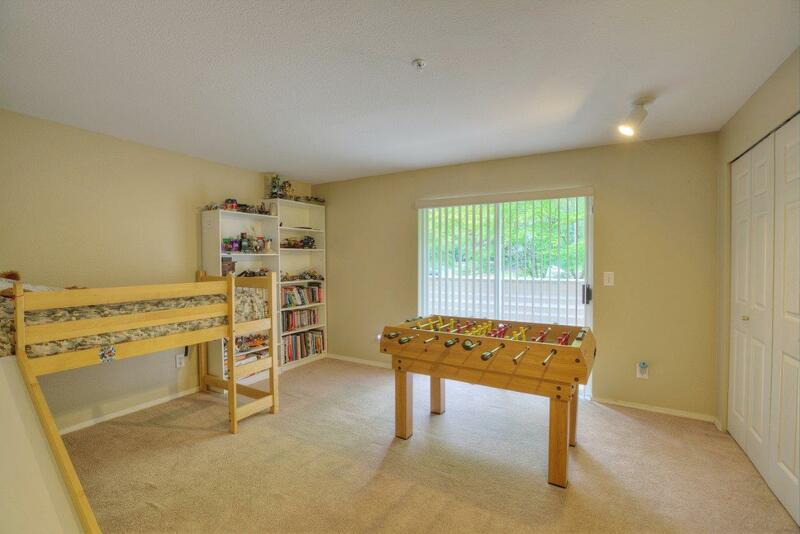 Private coveted condo living. 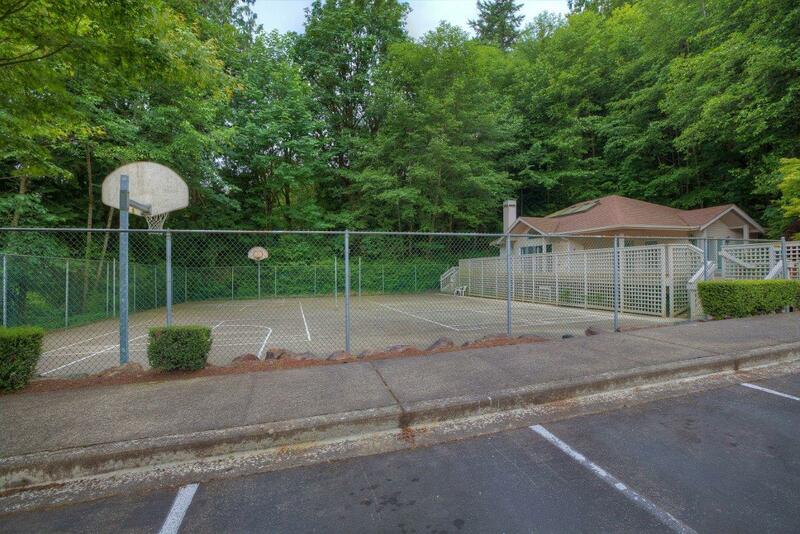 Private garage with 2 parking places and ample guest parking outside the gate. Homes in East of Market sell about 20 days faster than Homes West of Market. But also cost aprox. $400,000 less. 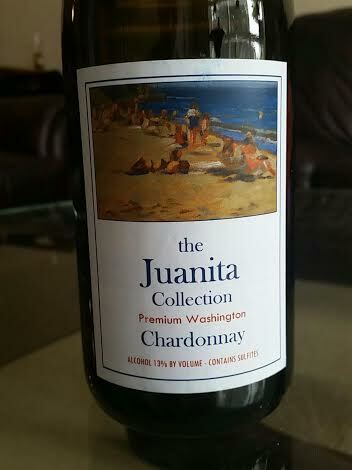 Juanita is out selling East of Market, West of Market, Bridal Trails, Downtown & Houghton. Just 6 days on market & each OVER list price. 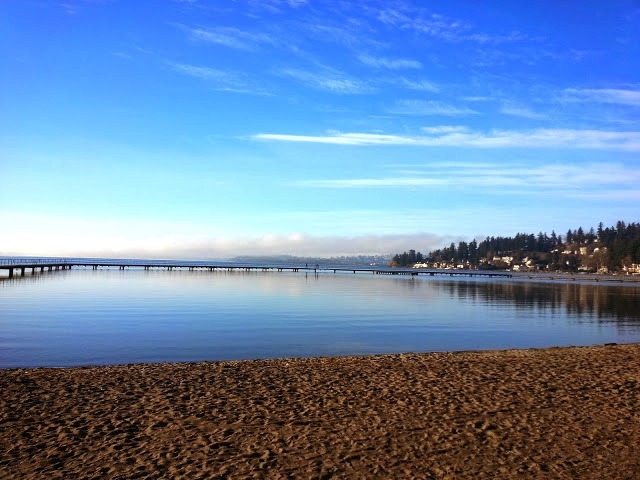 Kirkland Condos are more financially accessible than they have been since 2005. Highlands, Kirkland and Rose Hill (specifically Kirkland address, not including Redmond homes) are all in the same price bracket. Bridal Trails is selling over list price more than any other neighborhood. 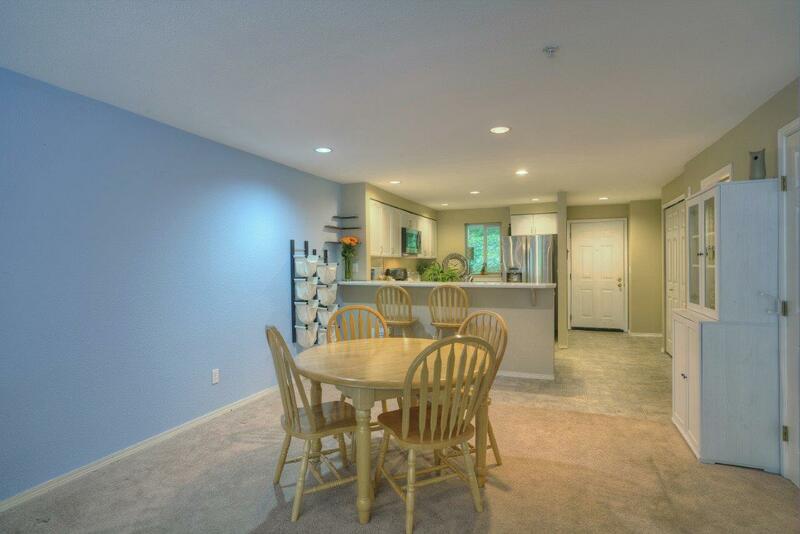 1) It is large and open for a 2-story condo…1344 square feet! 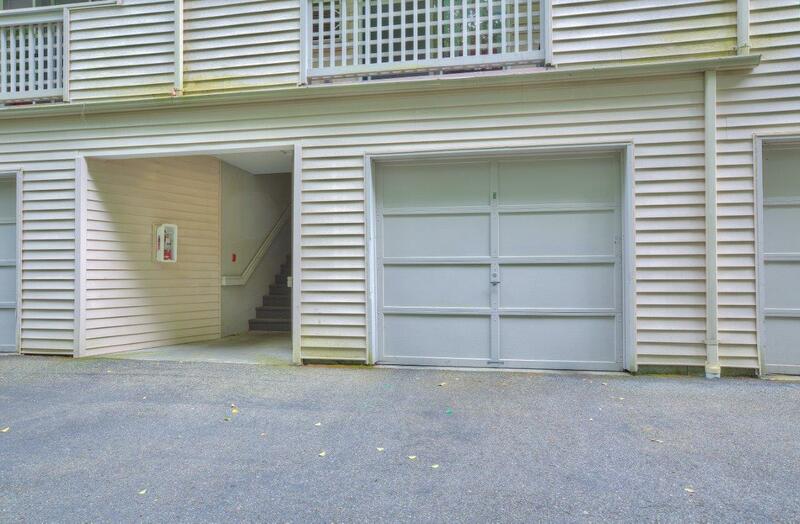 2) It has a detached garage AND an additional designated parking spot. 2 spots…whaaaa?! 3) It does not overlook I405, a parking lot or any other commercial structure. 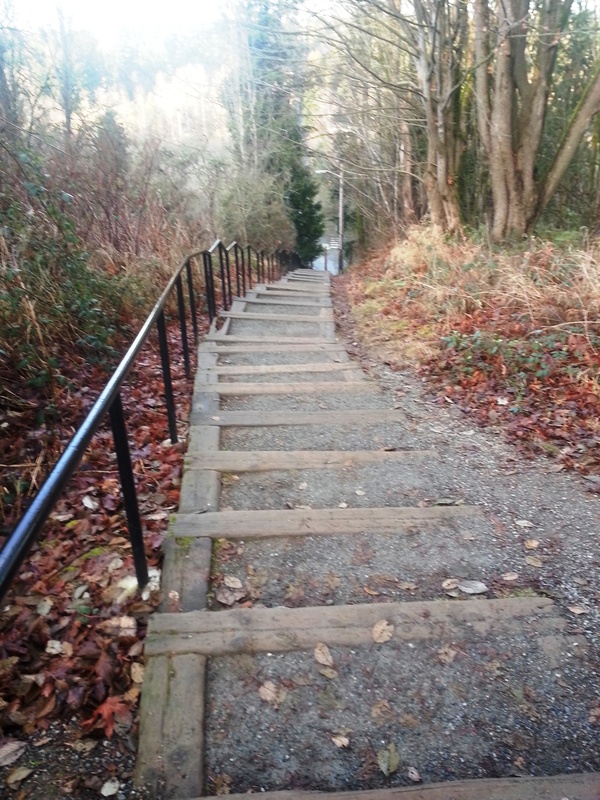 Forbes Creek Stairs. All 176+ of them, I think. I lose count every time. Probably because I can’t breathe by the time I get to the top. The proof is in the pudding. Check out what this will do for your gluteus maximus. Not sure how to find them? Turn East at the Fire Station on Market Street as you are Headed into Juanita. There is a small parking lot at the base of the stairs. It’s mostly shaded so you won’t get too hot. Even on a day like today… forecast call for *sunny* 77 degrees! So put a good play list together and off you go.